Make learning Ukrainian easier – create mind maps! This is a wonderful way to memorize difficult rules in an easy, funny, and colorful way. Mind maps help your mind to structure all the information without overloading it with the unnecessary things. Our brain does not always work logically. Ideas come to our minds with the help of associations. When one concept leads to several smaller thoughts, these smaller thoughts – to the others, the linear system of thinking does not work. Mind maps are made to solve this problem and to create the field of free brainwork, which is a bit similar to the mind storm technique. This is also an effective way to remember new information. This is a very effective tool for learning foreign languages. It helps you to remember things not just technically, but to memorize them on a hunch. When you create a mind map, it becomes your personal language guide. Mind maps are very useful for foreign grammar and vocabulary. You may use them for both wide and narrow topics, or make one great map for everything. You can read more about the Ukrainian cases here. You may also search for some exceptions, add pictures and links, change colors, and share your mind maps with other users. If you want to share your mind map with your friends or other Ukrainian learners, use GoCoqr. Use the mind maps not only for Ukrainian learning, but also for your work, studies, and other projects. You will see how easier everything can become. Успіхів з вивченням української! 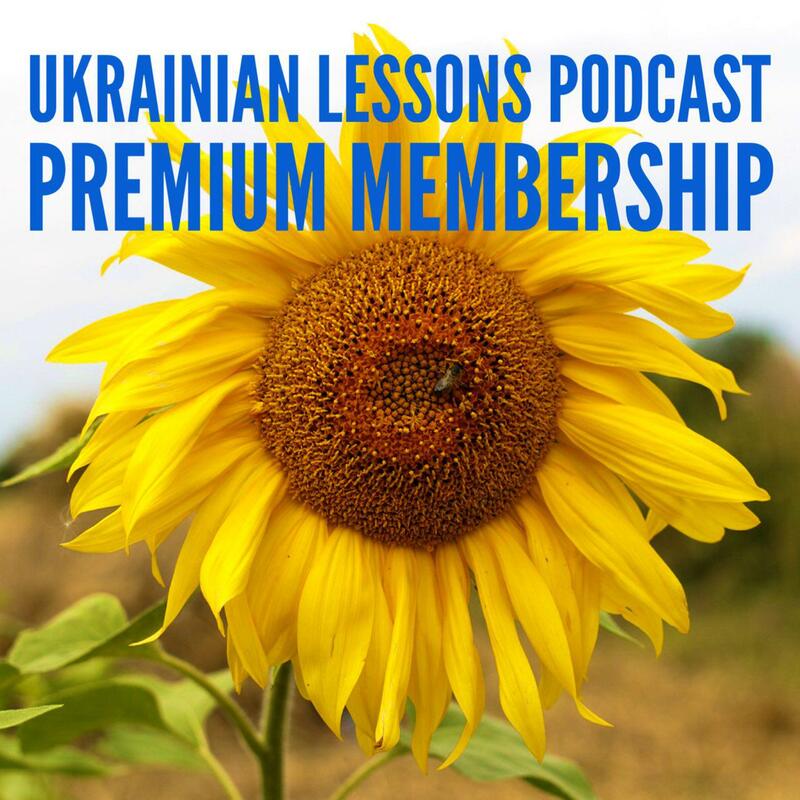 Good luck with learning Ukrainian!